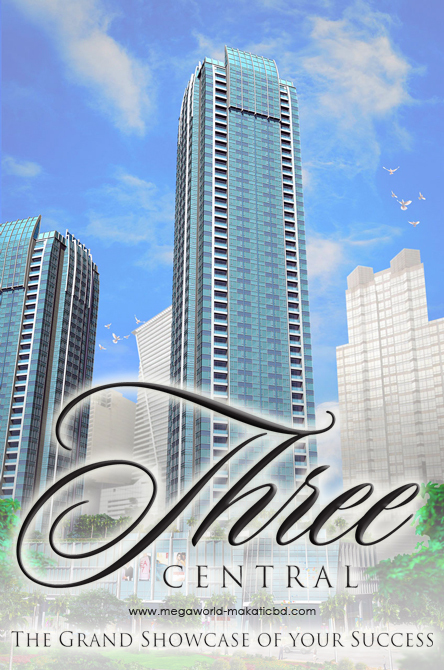 All your success in the CBD culminates in a new power address: Three Central. 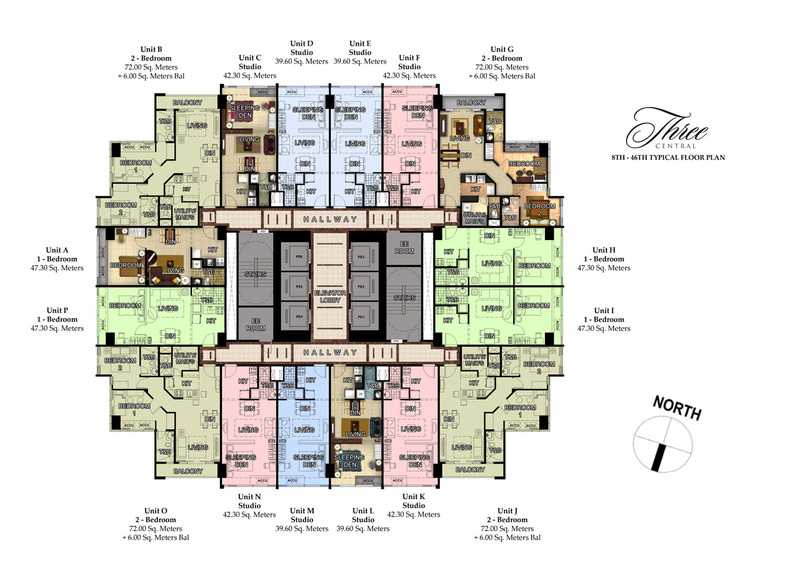 Here, everything on the financial side of Ayala Avenue is at your door. And here, where the best in business and leisure converge, your feet don’t just take you places – they fly you there! For those who come home to Three Central, life truly takes off. 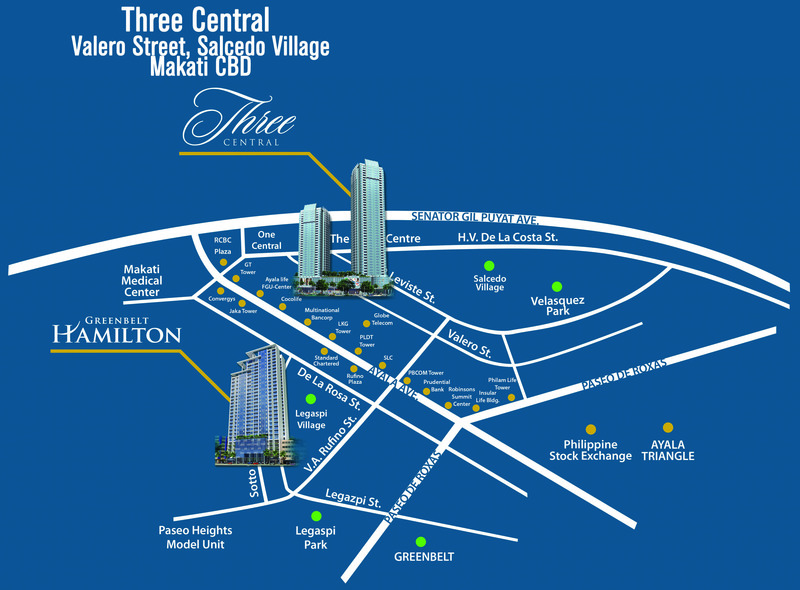 Have more, do more, be more – all from your superlative location along Valero Street in Salcedo Village. Nothing slows you down when it comes to navigating corporate Makati. 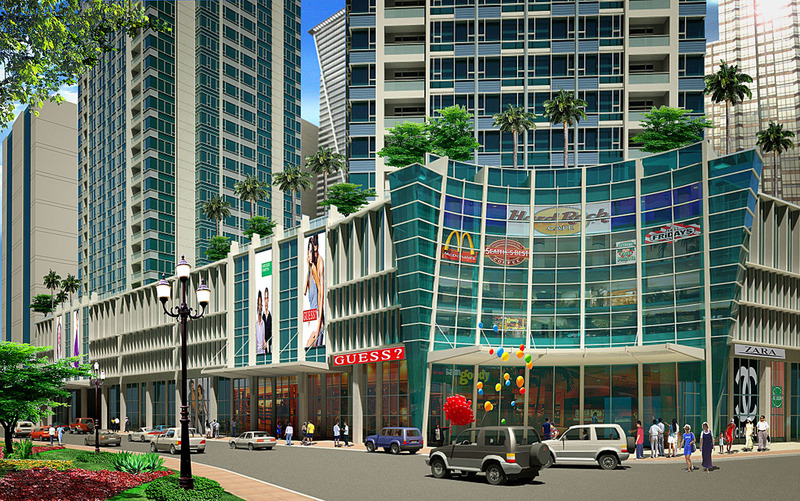 Arrive quickly at RCBC Plaza, GT Tower International or Ayala Life – FGU Center nearby. And from your executive suite, soar above the rush hour whether by foot or private commute to your next destination. Its location make you walking distance to Makati’s financial districts, shopping malls and Makati Med, it also gives you the accessibility you need to use to get to the Manila’s main highways such as EDSA, Pres. S. Osmenia Highway and Sen. Gil Puyat Avenue thru Ayala Avenue, and Chino Roces. Sparkling like a gem from a landscape of high-rises, Three Central redefines the meaning of home and the essence of living well – in the Makati CBD. The tower, rectangular in forma and rendered in light blue glass and concrete, echoes the elegance of the iconic International Finance Center in Hong Kong. Dramatically punctuating the skyline at 50 stories, it’s the ultimate statement of how far you’ve come. Three Central’s culture of pampering exceeds every expectation. 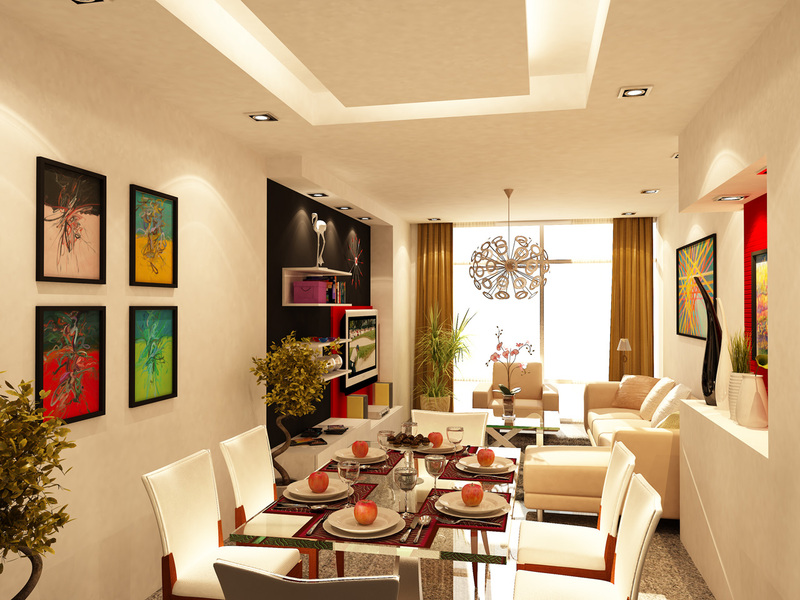 Here, an exciting breed of pre-furnished homes takes cocooning to new heights. Choose streamlined comfort in an executive studio at least 39.6 square meters in size. 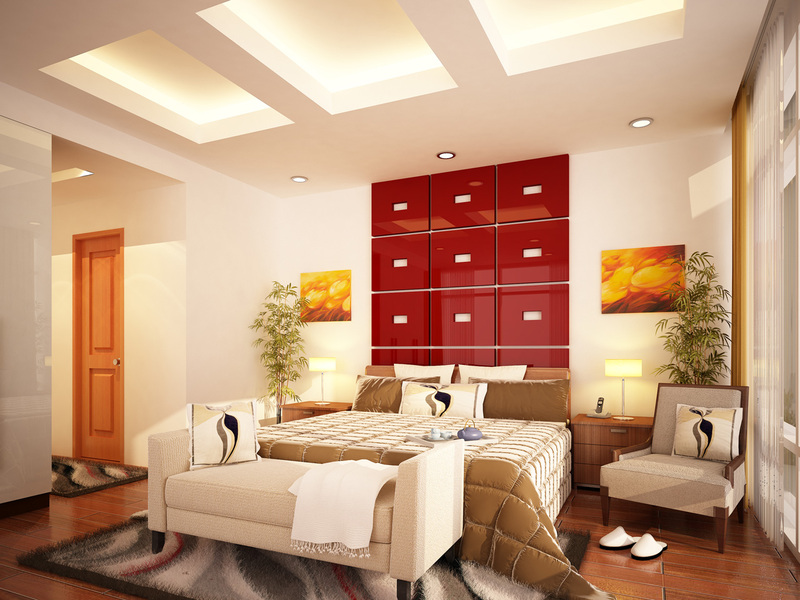 Own 78 square meters of space in a well-designed suite with a balcony, one bedroom, a utility room and maid’s quarters. Or combine a studio and suite for the ultimate sanctuary in the CBD, where a balcony lets you look out on the excitement of the city below.